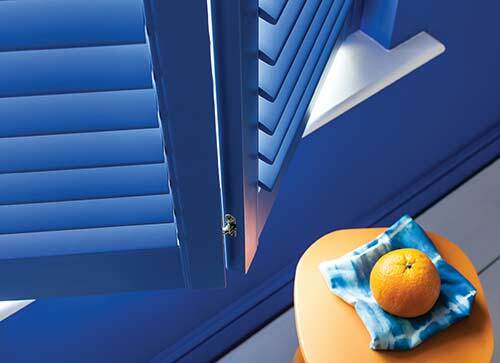 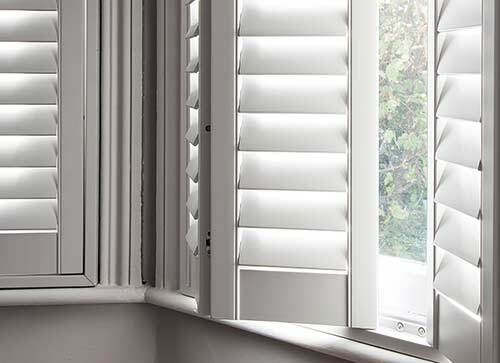 Our versatile, durable and attractive shutters can be made to fit almost any size and shape of window in your home, and are available in an array of colours and finishes. 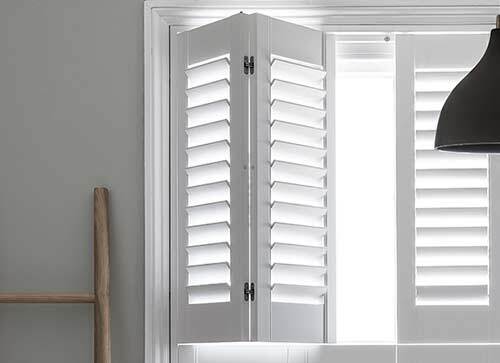 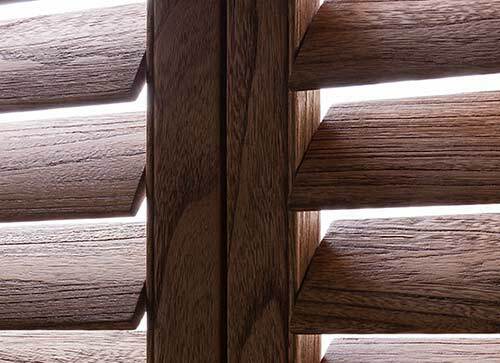 Both practical and beautiful, shutters provide greater control over privacy and light levels in your home, with complete privacy when closed. 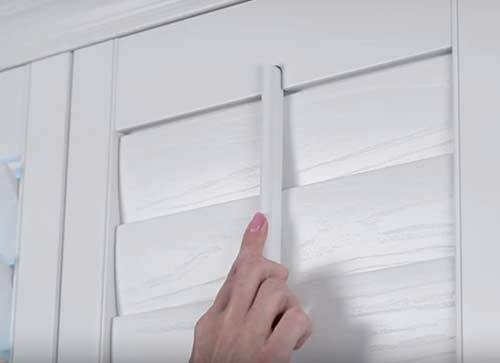 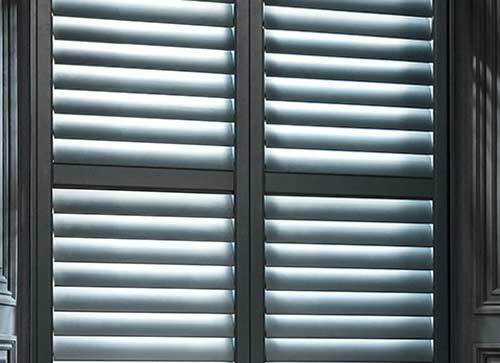 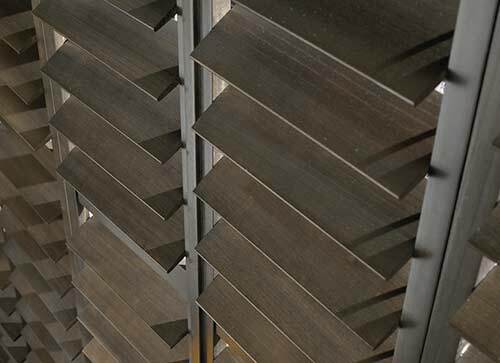 Our shutters will help reduce noise levels and better temperature control, helping keep your home cool during warm weather and retaining heat during winter months. 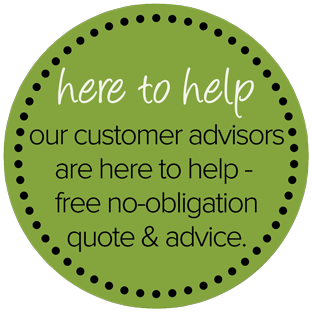 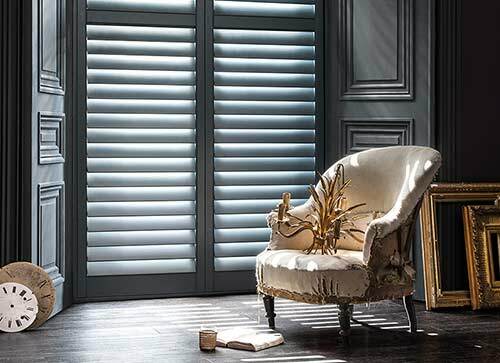 All our shutters are available in a number of different styles to complement your home, and our bespoke made to measure service means they’ll work with almost every window style in your home.